Steve joined the Cosmetic Plastic Surgery Center in January 2018. Steve’s years of customer service are a valuable addition to the practice. While assisting at the Chambersburg office with appointments and clerical work, Steve handles marketing and social media responsibilities. 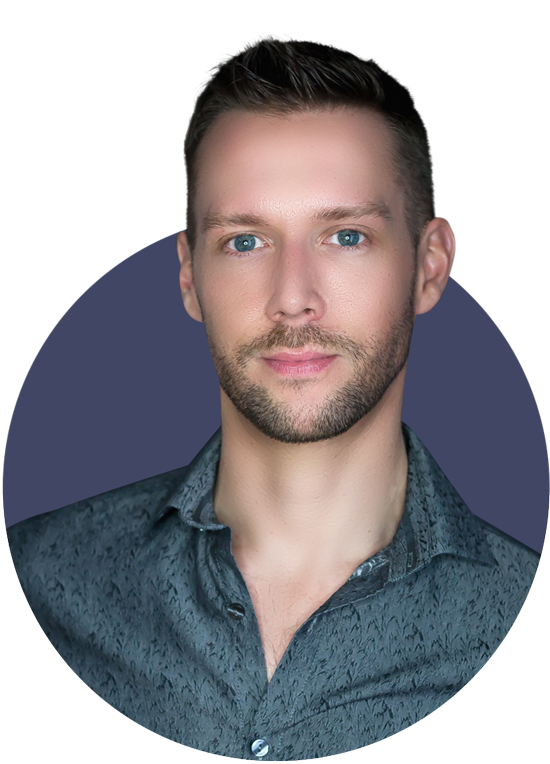 While still operating and running his own interior design business in Harrisburg, PA, he’s able to balance his roles and is beneficial to the Cosmetic Plastic Surgery Center with his knowledge of networking and branding.